There are probably a lot of articles that you have read about things that you should do before you die, but a few moments later you forget what you have read. So, if you want to remind yourself how precious life is and how many beautiful things are there in the world. Of course, it will be a little hard for you to do all these things in one year, so you can do one or two of the things a year. For some of the things you even do not need to spend a lot of money, because you cannot buy happiness with money. Are you already eager to find out which are these 9 things? Here they are! Visiting Africa to go on safari has become very popular nowadays because it is an experience you cannot describe with words. Seeing the African animals in their natural habitat and not closed behind the bars of a local zoo is something you will never regret to experience. 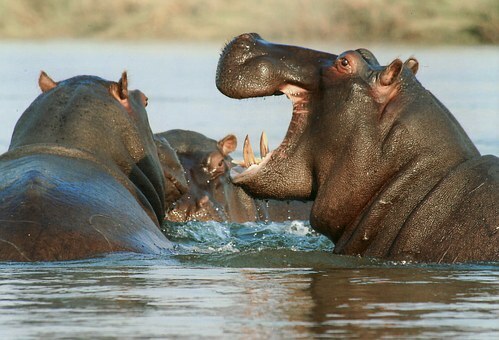 There are a lot of places you can go on safari in Africa, so you even can choose the place you want to visit the most. Have you ever wanted to go to the end of the world even if you know that the earth is round and there is no end? If so, your dream can come true. As a matter of fact, you will not only go there, but you will swing. Then go to Ecuador. Deep in the Ecuadorian wilderness there is a small wooden house called “Casa del Arbol” (The tree house), where someone decided to put a swing. When one is swinging, the view that opens before them is so magnificent, that it feels like one is at the end of the world. Admit it that there was a time of your life, probably when you were younger, when you dreamed about going to a masquerade ball. This is one of the favorite teenage girls’ fantasies. They imagine that they will find their future husband (or at least boyfriend) there and that they will experience something like Cinderella’s story. Well, do not have such high hopes when you go to a masquerade, but at least have a lot of fun. You can even go to the annual Venice Carnival. In 2016 it will be from 23rd January to 9th February, so you have enough time to book your tickets. This activity will be your ultimate favorite if you love the beach and simply adore horses. Horseback riding is one of the activities that both make you feel relaxed and at the same time tightens your muscles. When you are horseback riding in the ocean, the cooling waves under the strong sun will make the experience even more exciting. 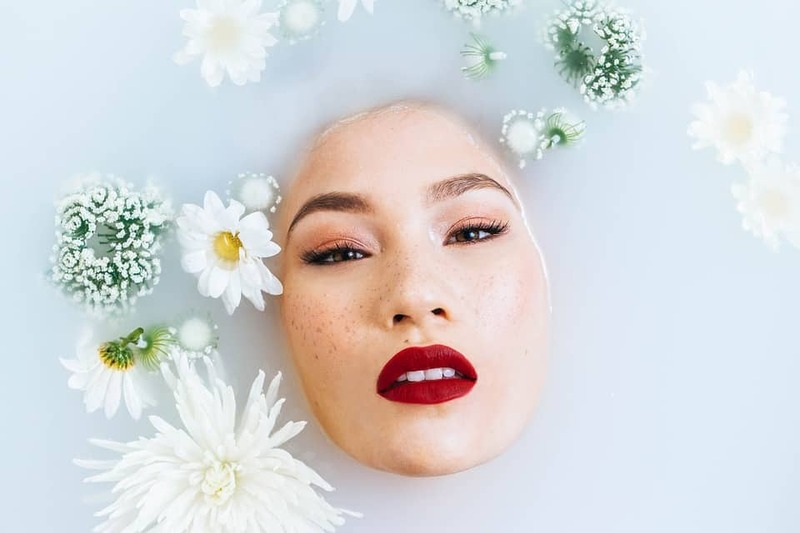 Centuries ago the Egyptian queen Cleopatra not only left its mark in the beauty world by being the first one to show how much more beautiful are her eyes with some eyeliner, she also loved to take milk baths to preserve the youth of her skin. If you want to feel like a queen, then take a milk bath. You will feel great and relaxed. And the best part is that there is no need to spend a lot of money. You can go to a spa center and have a milk bath there, or just buy some gallons of milk and fill your bathtub with it. It is definitely worth the try. 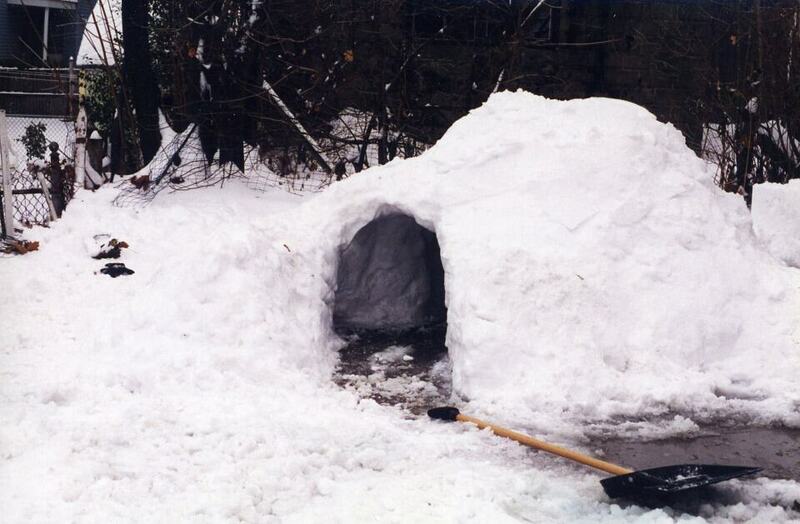 This is not so easy to do, unless you do not live in Siberia, but you can at least go on vacation to a place where people actually live in igloos. Sure, it will be a bit freezing, but since our planet offers us such amazing nature, it is all worth it. It does not matter if you are no longer a kid, everybody should have made a snow angel at least ones in their life. Just lie down in the snow and start moving your arms and legs up and down until you are already tired. Then stand up and look at your masterpiece. Riding elephants is a tradition in some of the Asian countries. This animal is sacred to them. The elephant is one of the smartest animals on the planet and it would not hurt a human intentionally. So, if you are scared of it, do not be, it won’t hurt you. And riding on top of an elephant in the jungle is something you will never forget. If the already mentioned things you should do before you die concerned you and your own happiness, this one focuses more on giving than on receiving. Donating blood can literary save someone’s life. A study showed that donating blood is also healthy for the person donating the blood. Kindness is rewarded after all!